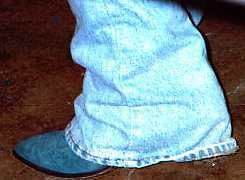 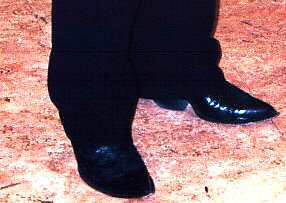 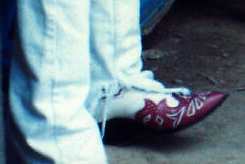 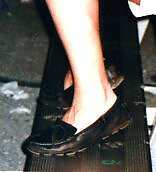 Footwear of Marty Stuart. 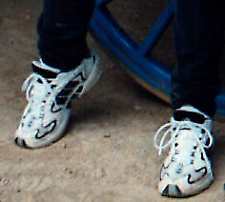 Several fans contributed photos for this page. 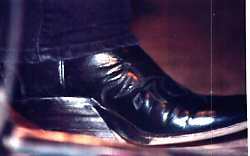 Purple suede boots Black suede boots Yep....Marty in loafers.